In this rich, luminous novel, we come to know the life, loves, times and obsessions of Penelope Stevens, as it unfolds in monthly installments the year she turns 70. As she tries to make sense of her own life, her marriage, and her place in time and in the universe, her adult children, Brenda and Gordon come to need her at their time of crisis. Her former lover, George, dies during one of the monthly potluck dinners. Penny can barely remember the passion but the guilt lingers on. Does Penny decode the meaning of life? Blanche Howard (author of A Celibate Season with Carol Shields) tells an uplifting story, buoyant with hope and love. 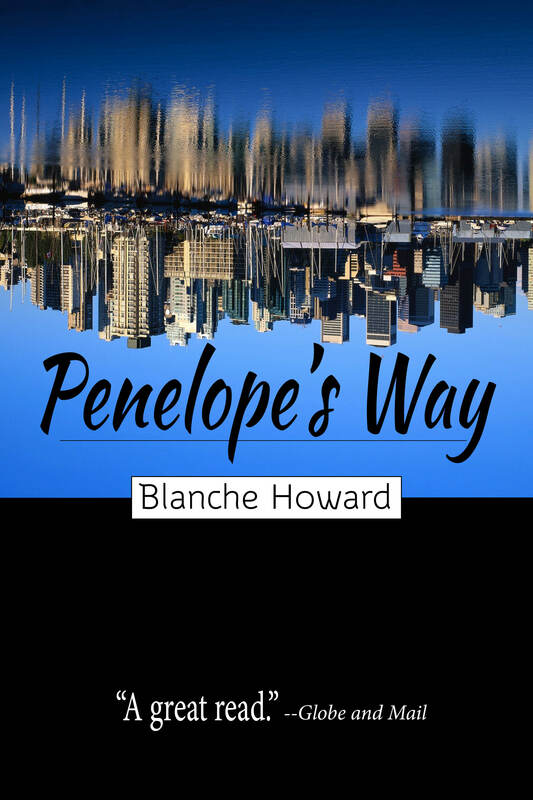 Read or write a review of Penelope’s Way on Goodreads here.